At VIP Bathrooms, we are your local bathroom renovators in Perth and beyond. We possess the skills and experience to design your dream bathroom. Whether you are searching for a modern bathroom design, or wanting to opt for a classic luxury bathroom design, we can help you to realise your vision. Our skilled bathroom renovators and designers in Perth will work closely with you to achieve a stylish look that complements your home’s existing décor. No matter how large or small your existing bathroom is, VIP Bathroom excels in achieving a luxurious bathroom that makes the best use of your space and requirements. At VIP Bathrooms, we will strive to bring any design vision to life. 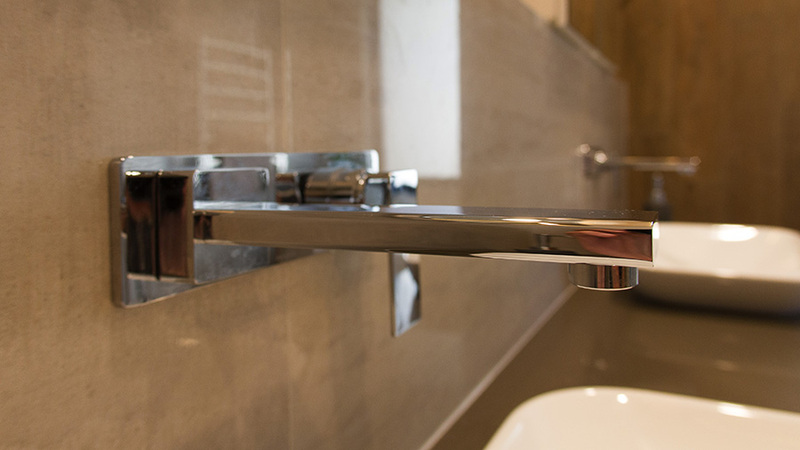 With an extensive choice of styles and finishes, you are sure to find something you love at Perth’s premier bathroom renovators. There is no limitation to the type of bathroom we can create. We have experience in realising any bathroom design. Traditional: formal style with classic architectural details. Modern: clean and simple style with heavy use of white and black. Eclectic: A combination of multiple styles or time periods to create a cohesive design. Cottage: functional country style with warm tones and vintage accessories. There’s no shortage of services that we can offer you. Bathroom renovation, bathroom tiling and waterproofing, and installing luxury accessories is just some of what we do. Call us on 0414 730 581 or email us to learn more. VIP Bathrooms are the premium bathroom renovators Perth. Delivering a streamlined and holistic bathroom renovation service. We will coordinate the entire renovation including tradesman and supplies for your bathroom renovation. Not only do we provide quality bathroom remodelling with an aesthetic sensibility, we thoughtfully combine liveability with luxurious details and finishes. We use only the most highly skilled tradesman and modern equipment. All work undertaken complies with Australian Housing Industry Association requirements. VIP bathrooms guarantee all bathroom renovations are of the highest quality, and all accessories and equipment are sourced from trusted suppliers. No bathroom is too small! Renovating your small bathroom can be a balance: you want to create style and have great fixtures but you don’t want your space to feel cramped. Luckily, VIP Bathrooms’ experience in renovating smaller bathroom spaces means we know how to create the illusion of space. Planning is essential in when it comes to small bathrooms and we can guide you every step of the way. 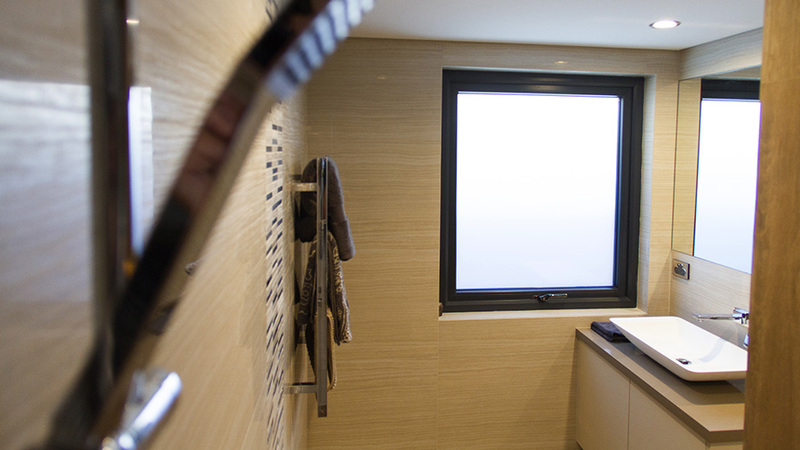 VIP Bathrooms can assist in waterproofing your bathroom. Waterproofing considerations is one of the first steps we look at when designing your bathroom renovation. Bathroom waterproofing involves installing a waterproof barrier over the walls and floor to protect your bathroom from dampness. If you are currently experiencing bathroom water damage, or are considering a complete bathroom renovation, contact VIP Bathrooms Perth to obtain a quote today. VIP Bathrooms provides Perth with the highest quality tiling options. Our collection of modern bathroom tiles will help to transform your bathroom and bring your renovation ideas to life. Our large range of modern bathroom tiles suit every budget and lifestyle. Whatever bathroom tiling ideas you have in mind, we will work to achieve it. If you have a bathroom design theme in mind already, we will help you select tiles that suit the overall look, such as matte white tiles with glass feature tiles for your modern bathroom design, or a patterned porcelain tile for your cottage chic bathroom renovation.